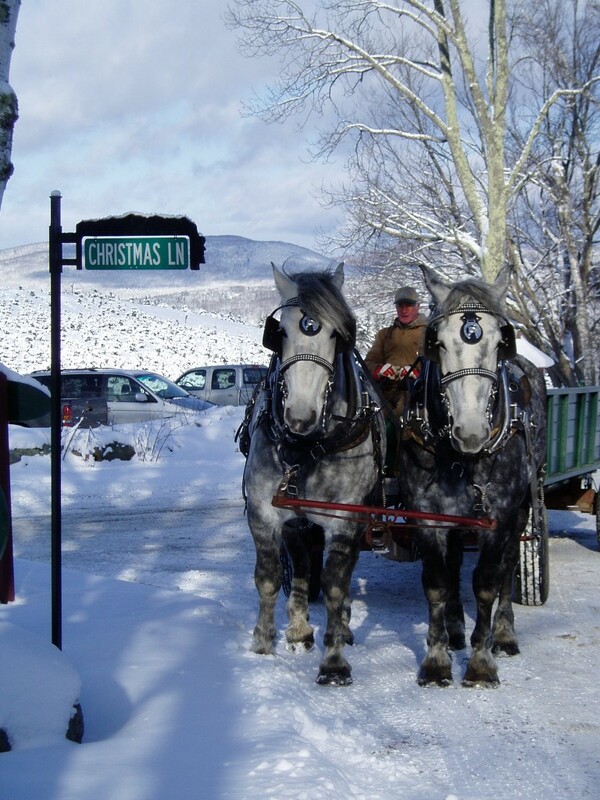 Over the river and through the Notch to the perfect old fashioned White Christmas at the Sugar Hill Inn. In the land of “Robert Frost”, experience the first snows of winter, the thrill of cutting your own Christmas tree and opening day at Cannon Mountain. Sip hot chocolate, or cognac if you prefer, by a cozy fire in the Tavern. Winter brings a whole new personality to the White Mountains. A drive through the Notch and across the Kancamagus Highway inspires and delights with amazing views and scenery. Experience the area’s one-of-a-kind shopping. From Aged Cheddar at Harman’s of Sugar Hill to the world’s longest candy counter at Chutters of Littleton. Local crafts can be found at the Rocks Estate’s crafts fair, the Wren Gallery in Bethlehem, the Sampler in Sugar Hill and the League of NH Crafters Store in Littleton. For antiques visit The Plough Wind just down the hill from the inn.